Stop fearing the worst. It’s already happened. 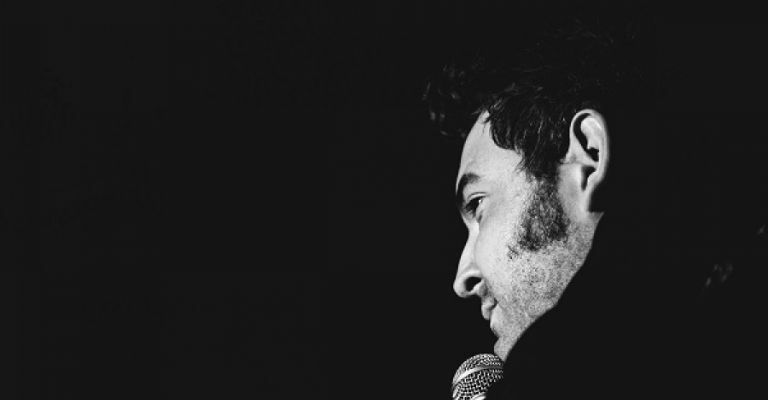 So instead of crying about it, why not crawl out of your homemade nuclear fallout shelters and bear witness to Living Legend and National Treasure in waiting Nick Helm as he delivers some home truths about life and love. This is a call to arms to anyone that feels hard done by and short-changed by this ugly new world. Let’s believe in a better world. Let’s believe in Nick Helm.